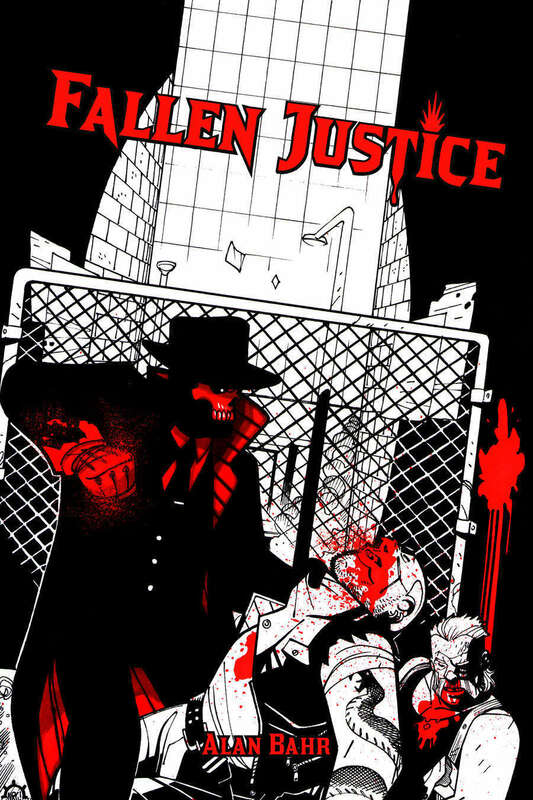 Here in the middle of Celebrating BAMFsies Week, we’re going with another of the new crop of supers games, Fallen Justice. It’s an OSR (d20) driven game hearkening mechanically back to the “white box” set of D&D rules, but they’ve invested some more modernized narrative gameplay elements in, as well. Dark vigilantes in the means streets is the focus, so if that’s your jam and you like the OSR style of gaming, this is worth a look. All powered by Gallant Knight Game’s Venerable Knight Chassis!